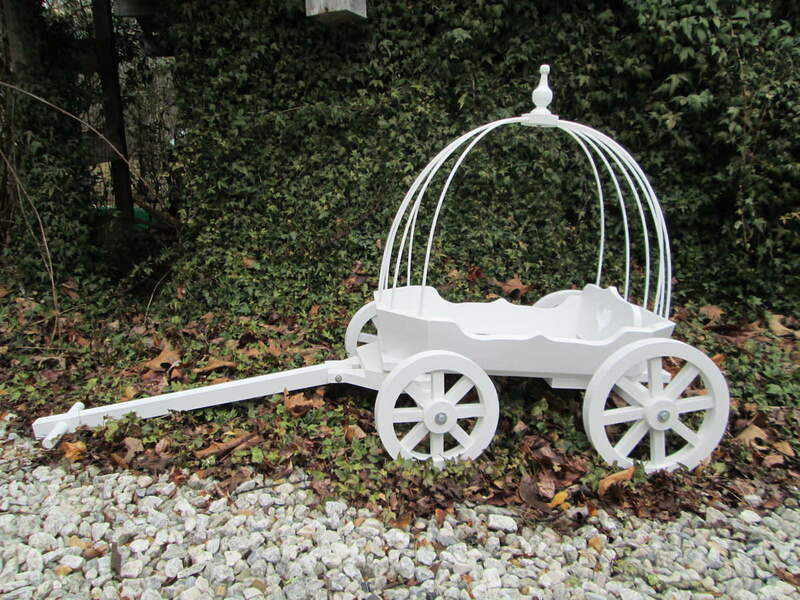 Angel Carriages come in two sizes and arrive unfinished or painted. 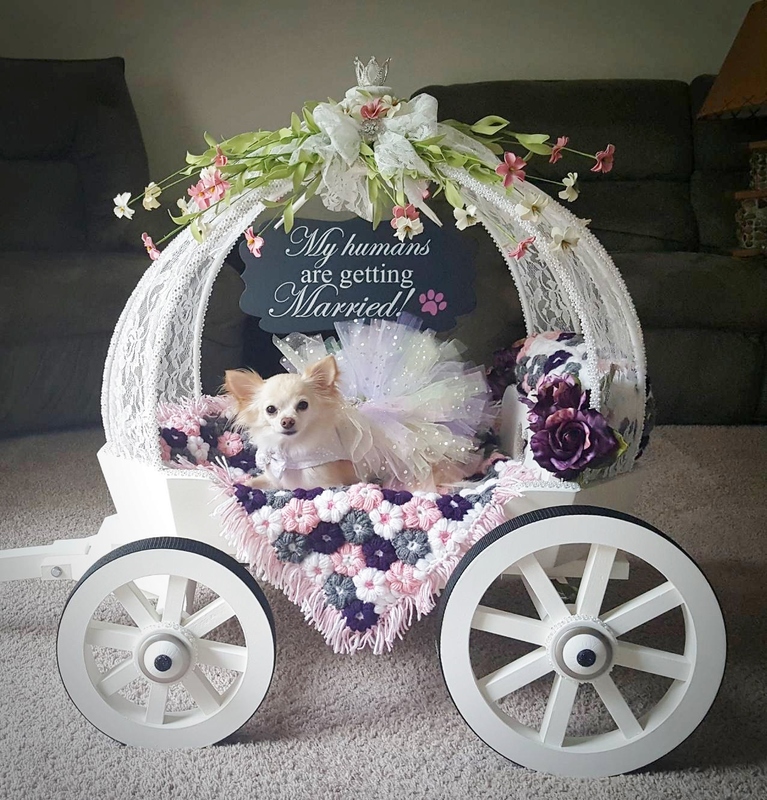 Fill your carriage with flowers or tulle. Add a sweet sign to announce your upcoming walk down the aisle. Finish with gold or silver trim. 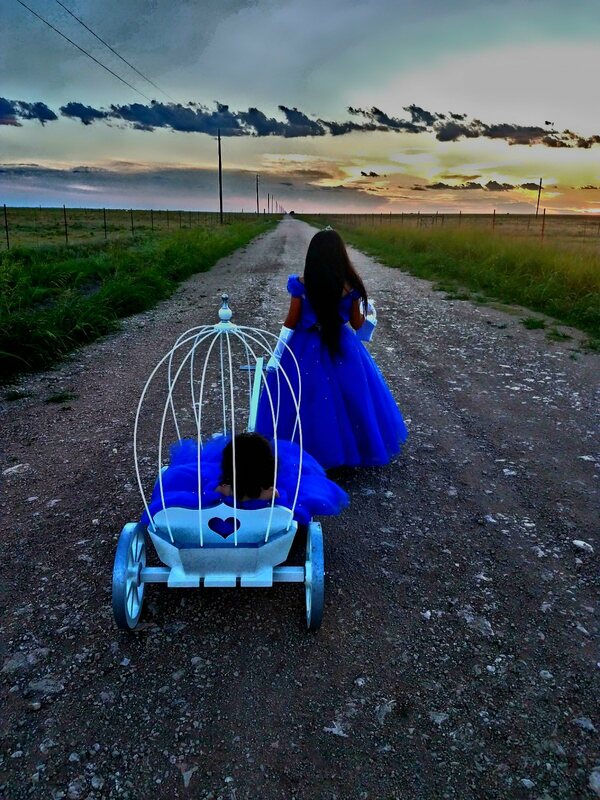 The possibilities are endless – and we’re excited to turn your dreams into a reality with our statement-making carriages. 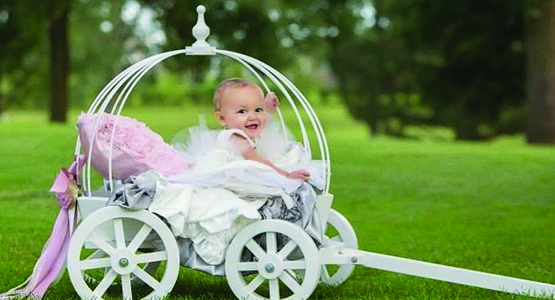 What Size Angel Carriage Is Right For Me? Crafted for newborns to 24 months. Crafted especially for children, from newborn to approx. 5 or 6 years of age. Room for 2 or 3 children depending on their size. See our gallery for more ideas on sizing. 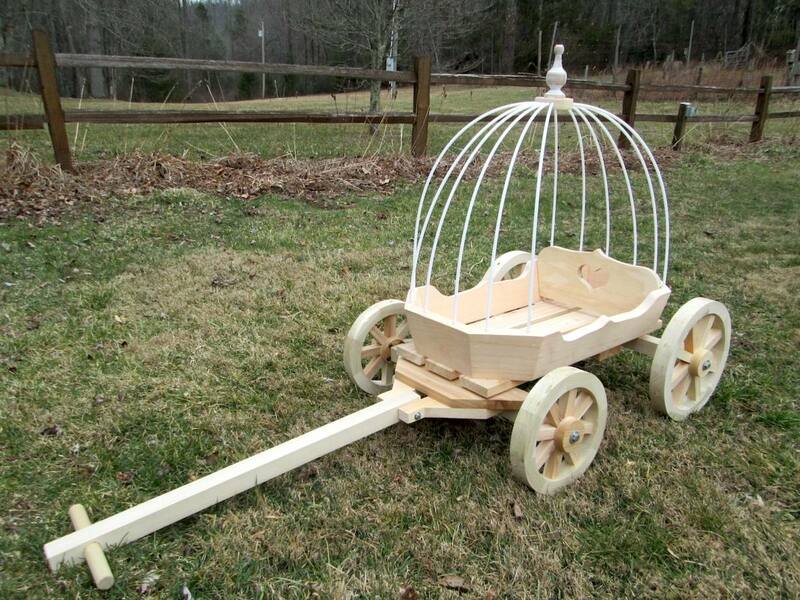 All wagons are handmade in our family workshop located in the Western mountains of North Carolina. 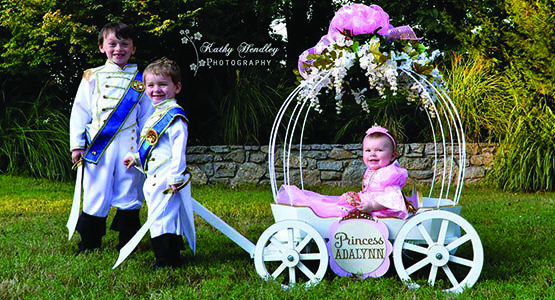 Mini Wedding Wagons can also paint the wagons white or ivory for you.